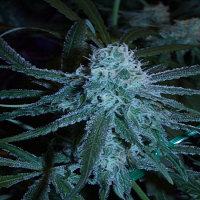 Kuchi Regular by Devil’s Harvest Seeds is a high quality feminized cannabis strain that will open your eyes to exceptional performance at every stage of the production process. 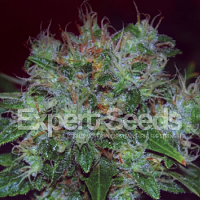 Ideal for growing weed indoors and outdoors, these female seeds flower within 8 to 10 week and are capable of producing high yields that optimise power, performance and flavour. Kuchi Regular by Devil’s Harvest Seeds. Our friendly and helpful team is always on hand to answer any of your questions about our weed seed banks – get in touch!